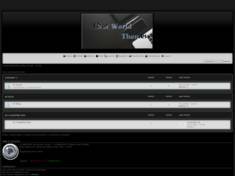 An easy on the Eye theme that works well with other banners. 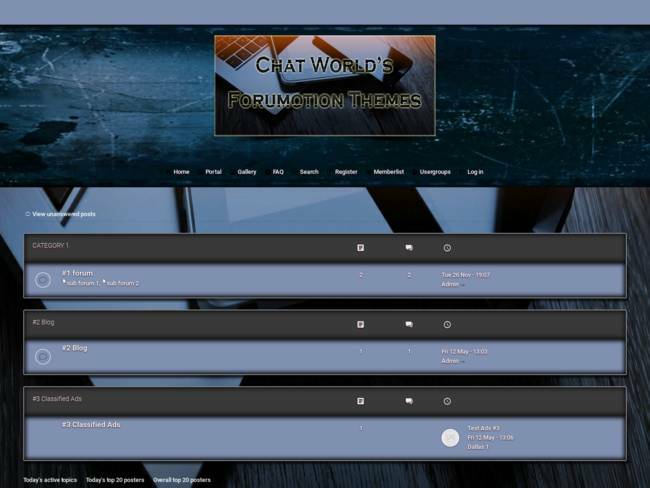 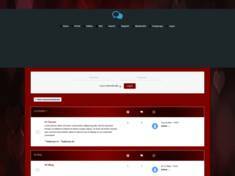 To see the Templates you must install them from the following site : https://www.achatworld.com/f86-modernbb-forumotion-themes our Themes are open to all members and Non members but codes are hidden unless a member of the forum. 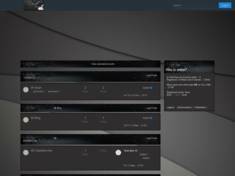 Updates on this theme will also be added to the forum and NOT on here.